To all of the moms who have decided to quit smoking, thank you for being a smoke-free role model! For all the moms who are still trying to quit, don’t give up! 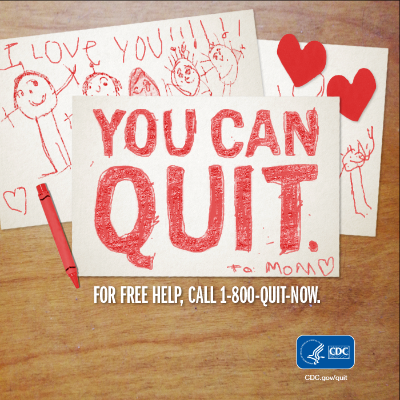 Your kids can be a great source of inspiration and support!Celebrate and show your love, support, encouragement, and information that could help moms become tobacco-free! In the United States, over 18.5 million adult women currently smoke. Lung cancer is the leading cancer killer among women. Smoking accounts for one of every three deaths from heart disease, the overall leading cause of death among women. Mothers who quit smoking improve the likelihood that their children will grow-up to be tobacco-free and live longer, healthier lives. Go to a Northwest Arkansas Naturals game for free! On May 22, 2016 at 2:05 pm the Northwest Arkansas Naturals will be playing the Tulsa Drillers. For free admittance, bring any of your unused or expired medication and dispose of it safely! Hope to see you there! 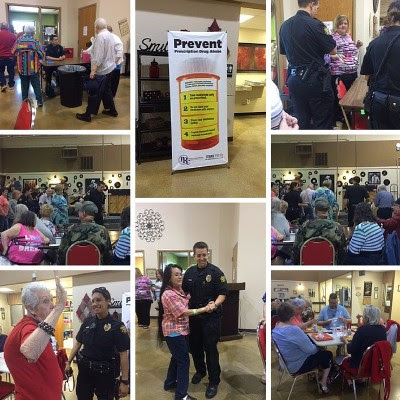 On April 28, 2016 DFC partnered with the Springdale Senior Center to host the first Prescription Drug Take Back event at the Center. The event was a huge success with approximately 60 pounds of unused or expired medication collected. In attendance was Springdale Police Officers Peter Reynebeau and Mili Tejada, both of which had a fantastic time with the Senior Citizens by dancing and conversing with them. Thank you to the Senior Center and the Springdale Officers for allowing us to help the Seniors get rid of their medication in a safe way! Break out the tissues and inhalers! 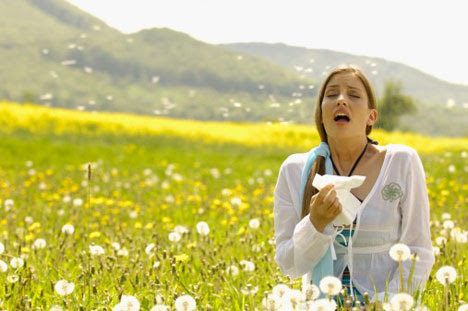 Summer is on its way and May is National Asthma & Allergy Awareness Month. What better time to educate those around you about the importance of breathing clean air? Did you know that smoking causes irritation of the airways, making them swell and fill with mucus? The same thing happens during an asthma attack. When someone with asthma is around cigarette smoke, they are at increased risk of having an asthma attack. Cigarette smoke polluting the air is something we can challenge. Let’s work together to make sure summer outdoor activities are free from secondhand smoke! 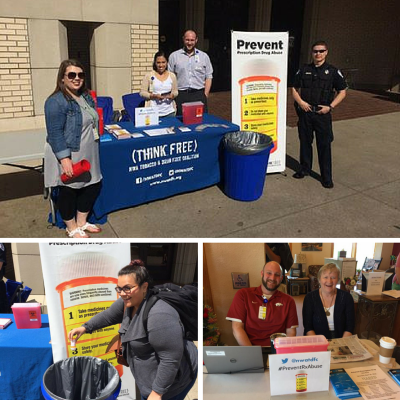 There were many Prescription Drug Take Back events throughout the last two weeks of April. Venues included the University of Arkansas, Fayetteville Senior Center, Springdale Senior Center, and various Harp’s in the county. 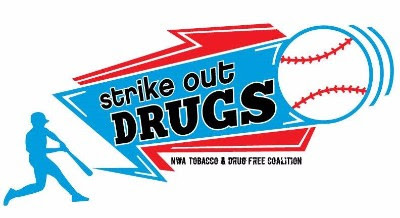 In total, 382 pounds of unused or expired medication was collected and has been sent to Little Rock to be destroyed. Thank you to all of the facilities that allowed us to host Take Back events! And an extra thank you to all that volunteered to help with the events! !